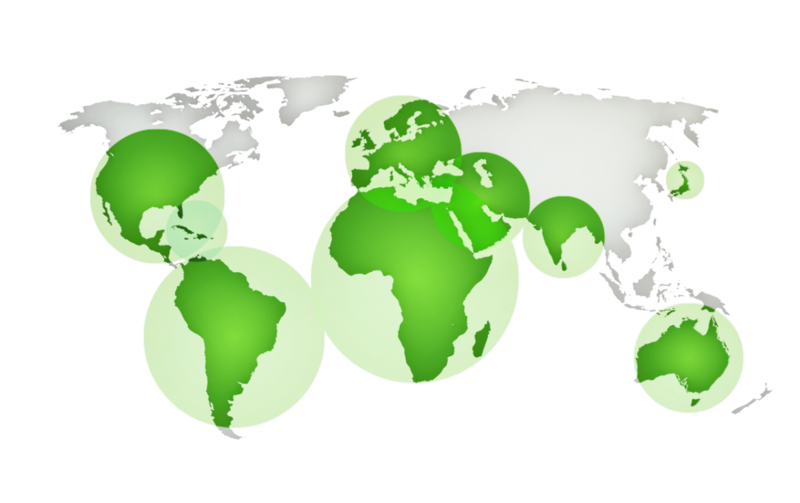 Nitron Group Corporation (“Nitron”) is one of the world’s leading fertilizer trading houses, with a dominant market position in Latin America, and growing positions in North America, Europe, and Africa. Nitron traded more than 6 million metric tons of fertilizer in 2016 and provides a wide range of logistical and financial services to its clients. We are working closely with Nitron in its growth and strategic development.